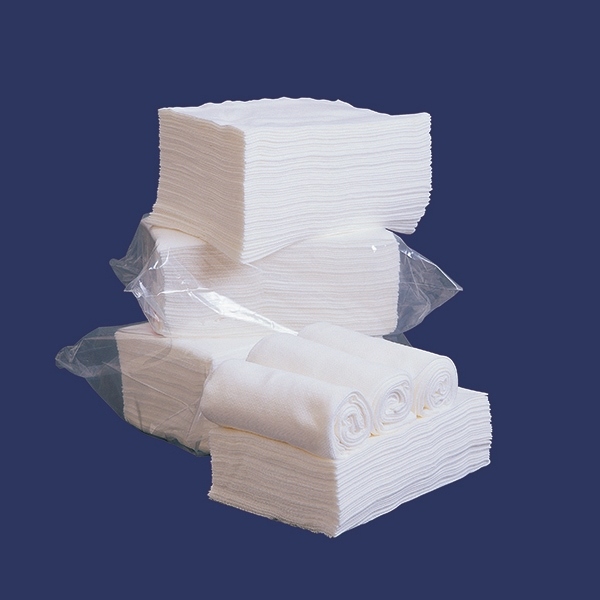 These Low Lint Wipes are made from non-woven fibre, then spun-laced with 100% viscose and can be used wet, dry or in-between. They are more versatile than rags and stronger and more durable than paper. They offer excellent value-for-use in a wide range of applications as they are tough, long-lasting and extremely economical. These wipes use no binders, chemicals, or adhesives and contain no silicon. These Wipes are designed for use on all hard surfaces to clean up almost any spilled liquid. They are great in the food industry — in areas such as processing and preparation as well as in pharmaceutical, medical, and chemical clean-up. They are also used extensively in the automotive, paint spraying, and aerospace industries. Ideal for a wide range of applications and industries including solvent wiping, polishing, machinery and heavy industrial. Environmentally friendly — uses no binders, chemicals, or adhesives and contains no silicon. Easy to use — fast, lightweight & easy to dispose of. Packed in easy-to-use perforated inners. User-friendly — Pleasant to touch and can be used wet, dry or in-between. Good tear strength — durable and strong for handling tough spills.